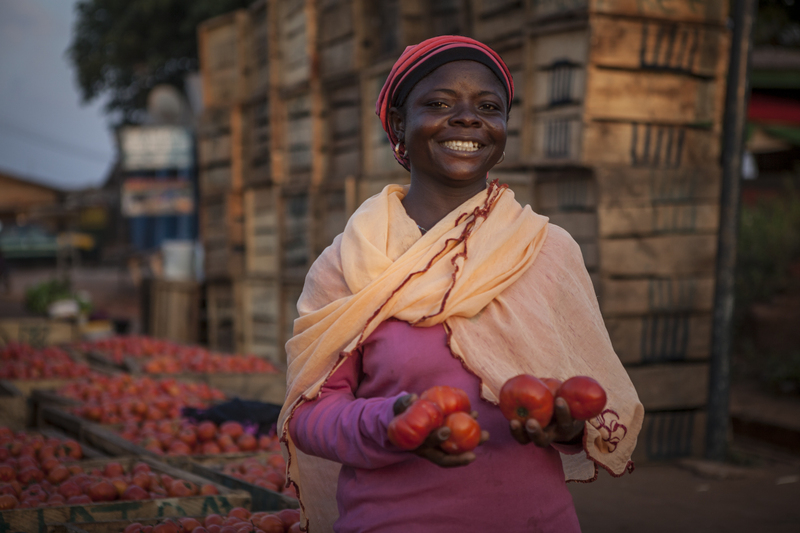 Saida from Tuobodom village is using a small loan to grow her tomato business. 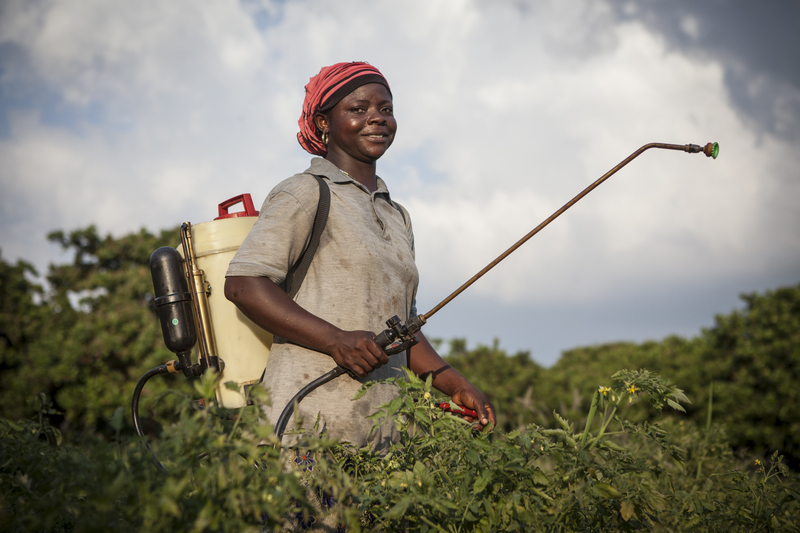 With access to this loan, she has been able to invest in new techniques such as fertilisers which increase the yield of her tomatoes. She can now also take her stock to markets in nearby towns increasing the profitability of her business. In Ghana, this year, we continued to support remote communities develop and diversify their income through establishing and growing small businesses. Our project will help 8000 smallholder farmers and 2000 micro-entrepreneurs to access small low-interest loans through community-led banks. People accessing the loans are supported to learn and develop entrepreneurial skills. With these skills, individuals are able to grow their income and quality of life.